A complete re-thinking of the classic Stokes military-style litters, our Rescue Litter features a full one-inch diameter top rail to make the litter easier to handle when carried for extended periods. Durathene™ netting eliminates cuts and scrapes caused by broken wires. Back support is molded, high density polyethylene for greater durability. The steep-sided design allows a narrower litter with the same width at the bed, which accepts standard-sized backboards. 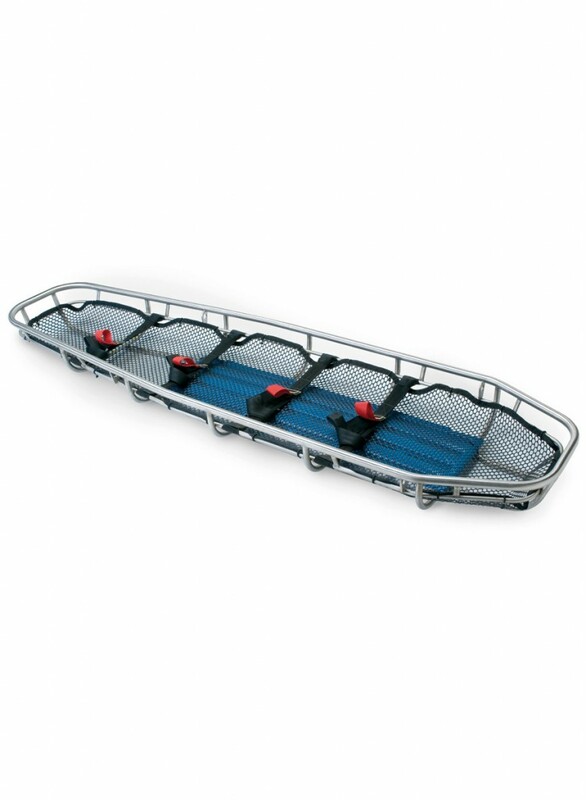 The narrow width and rounded ends provide greater maneuverability in tight locations. 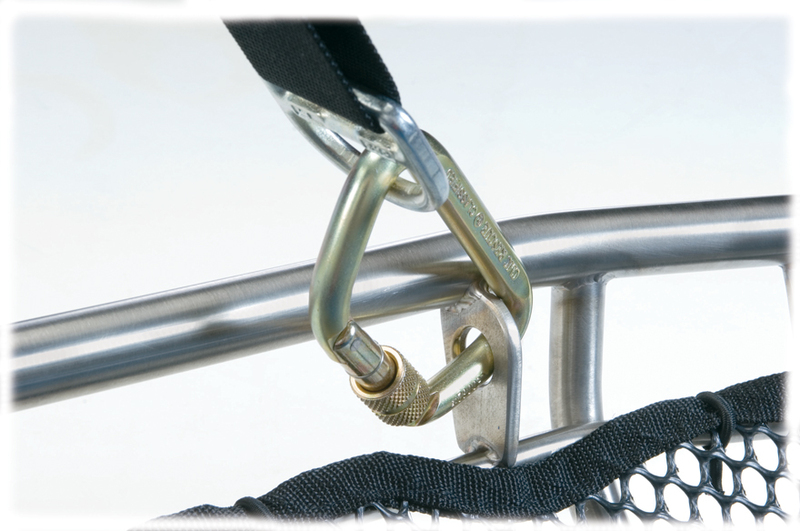 The Stainless Steel Rescue Litter comes with four quick-attachment litter straps.